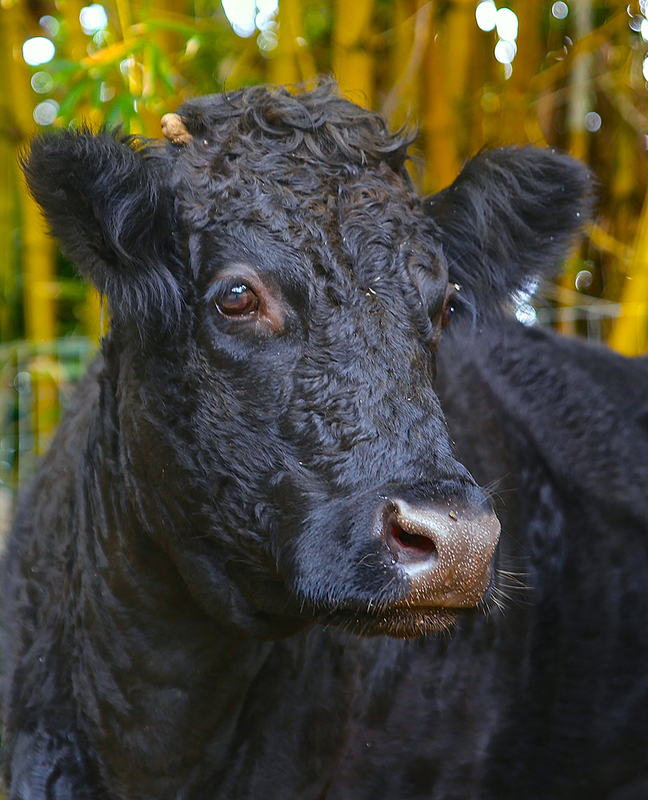 From this page you can find many of those who live at the Leilani Farm Sanctuary. While our residents don’t have to pay rent, the sanctuary is grateful for sponsorships. If you wish to sponsor a resident, please take a look below. To see our complete gallery of photographs, please visit us on Facebook. 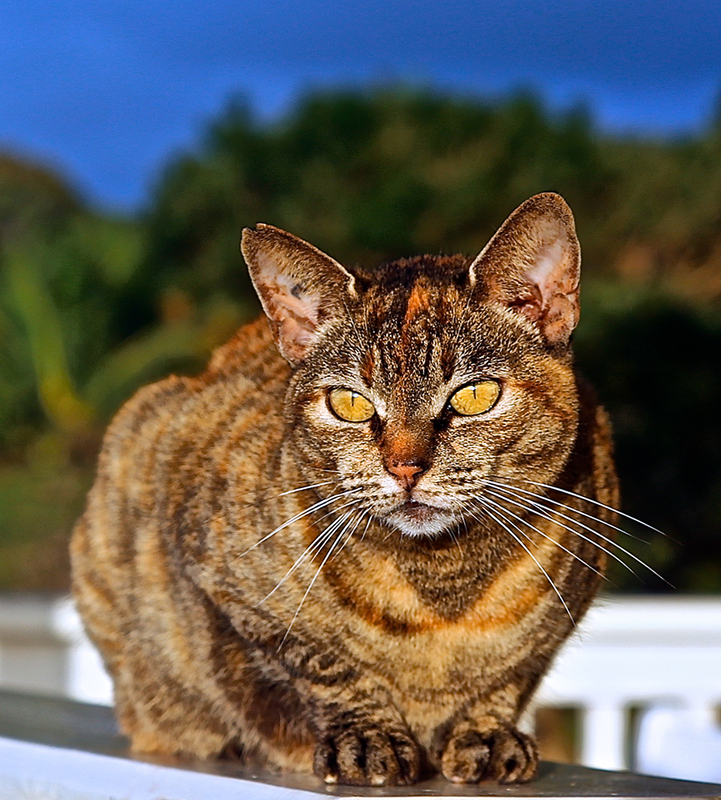 Click below to see all of the cats at Leilani and read their stories. 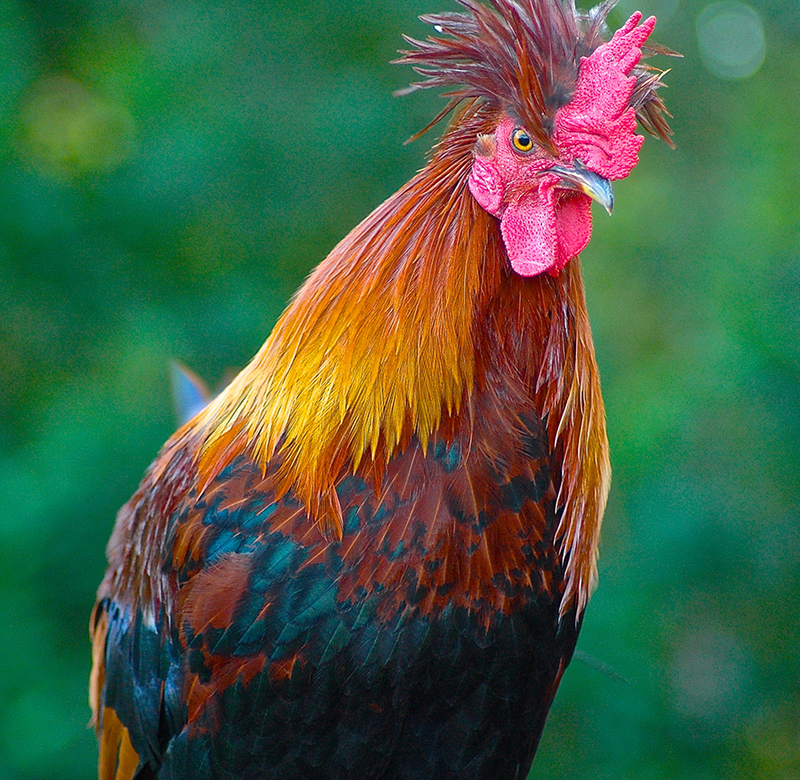 Click below to see all of the chickens at Leilani and read their stories. 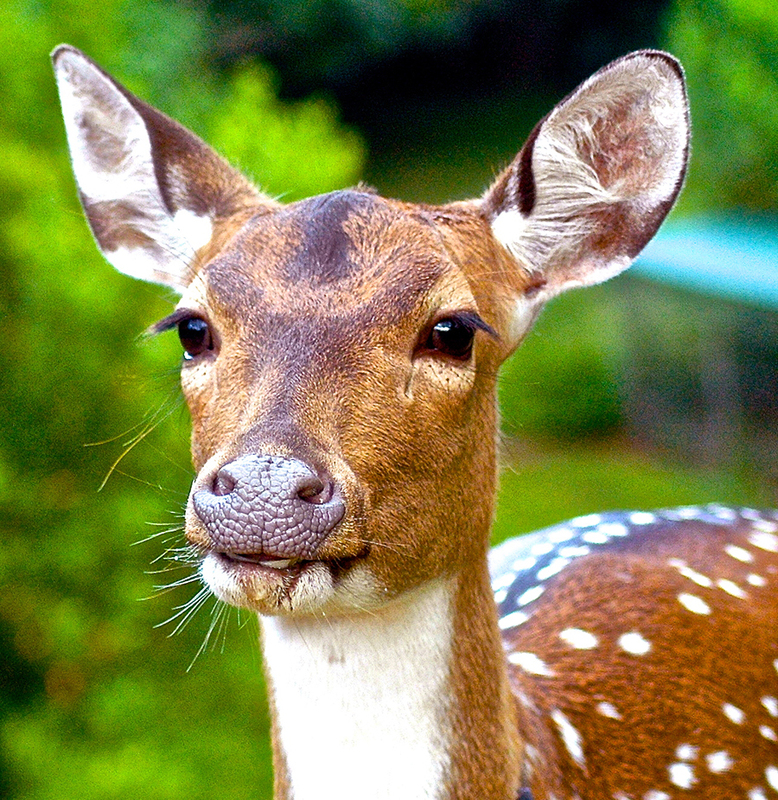 Click below to see all of the Deer at Leilani and read their stories. 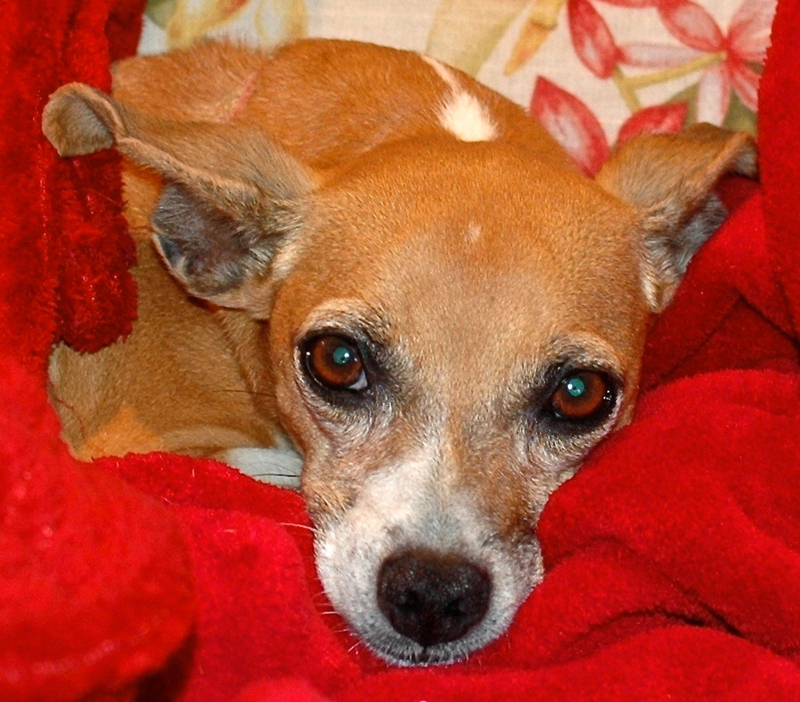 Click below to see all of the Dogs at Leilani and read their stories. 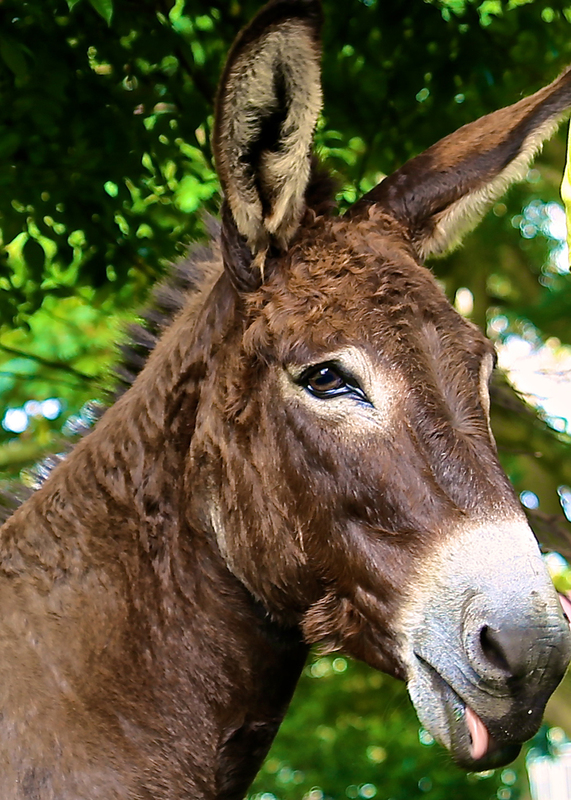 Click below to see all of the Donkeys at Leilani and read their stories. 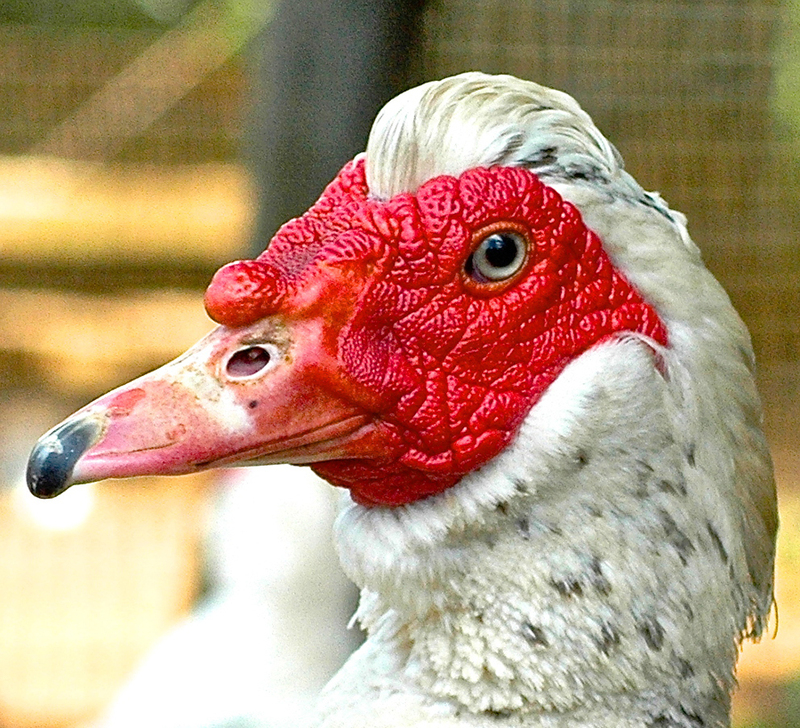 Click below to see all of the Ducks at Leilani and read their stories. 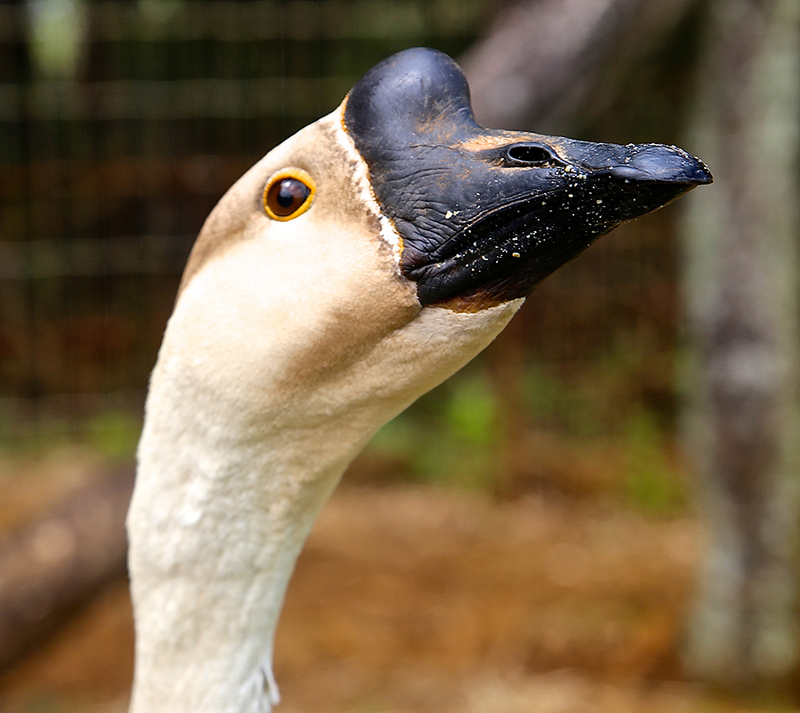 Click below to see all of the Geese at Leilani and read their stories. 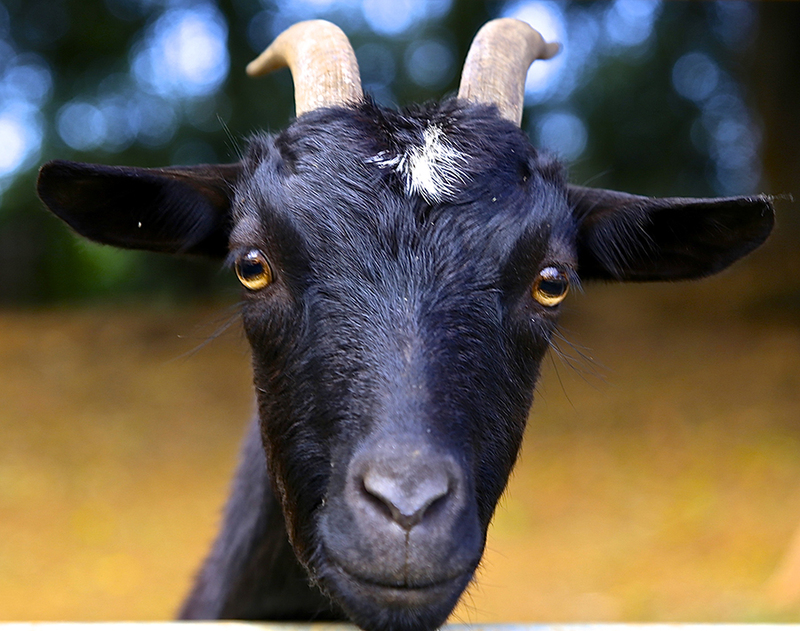 Click below to see all of the Goats at Leilani and read their stories. 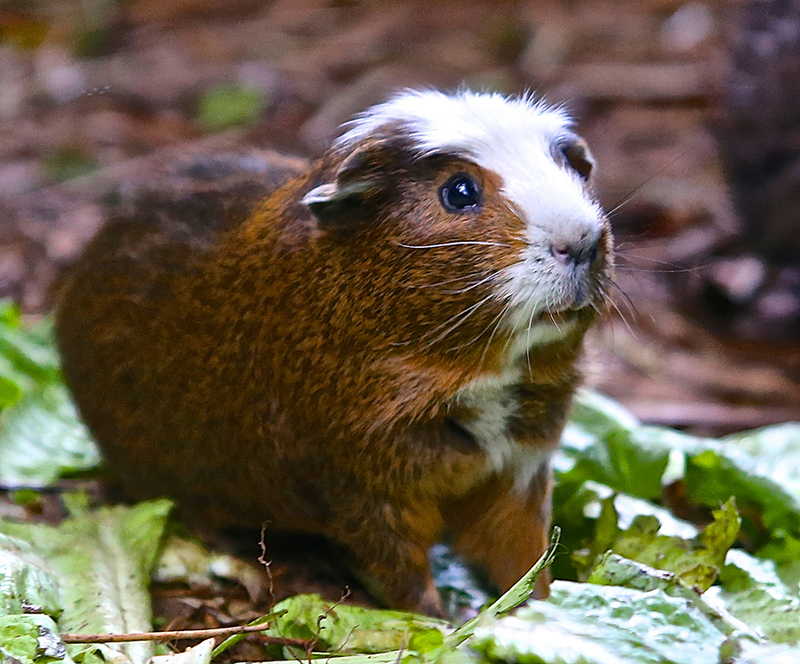 Click below to see all of the Guinea Pigs at Leilani and read their stories. 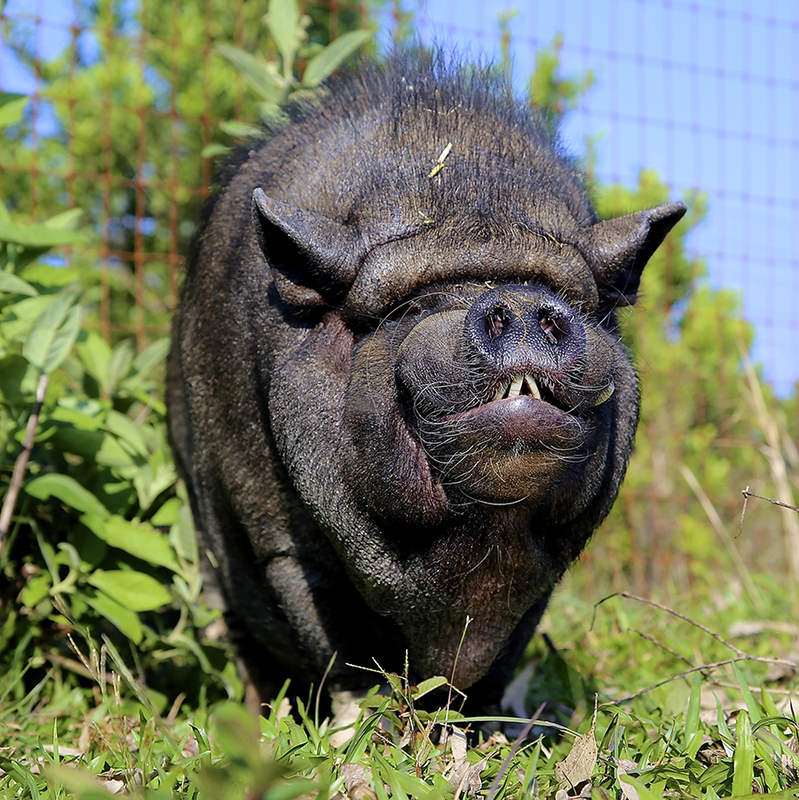 Click below to see all of the Pigs at Leilani and read their stories. 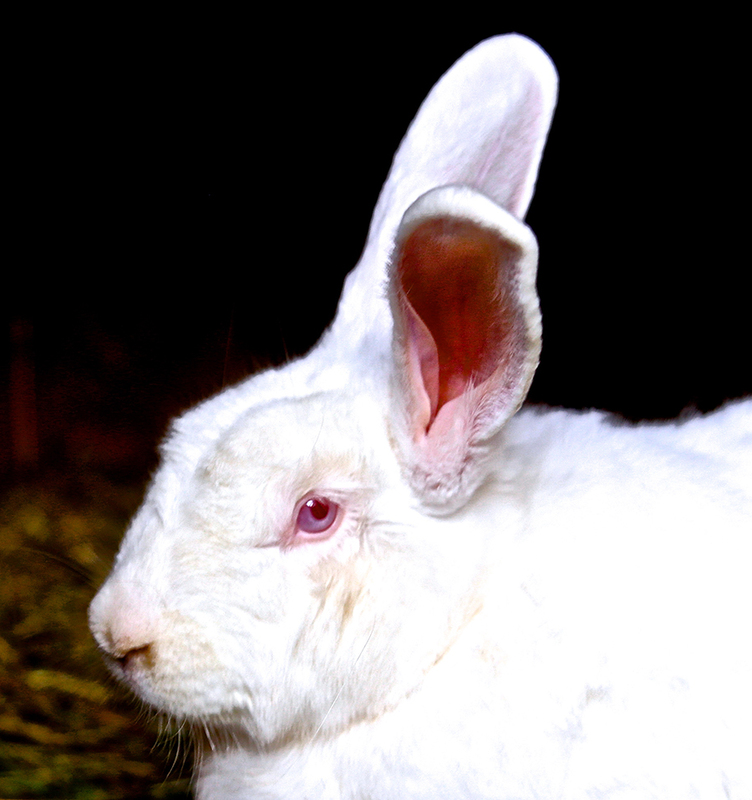 Click below to see all of the Rabbits at Leilani and read their stories. 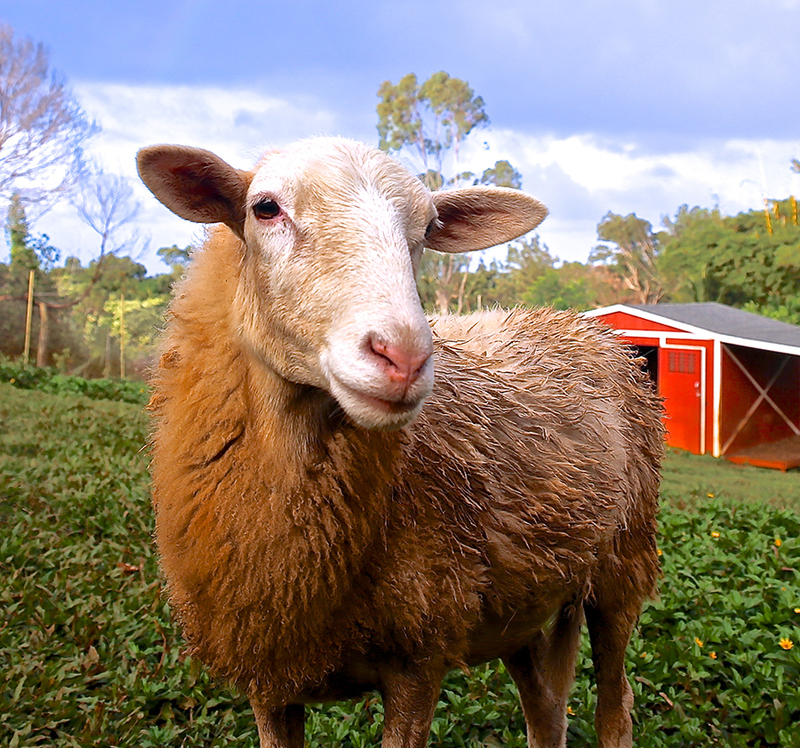 Click below to see all of the Sheep at Leilani and read their stories. 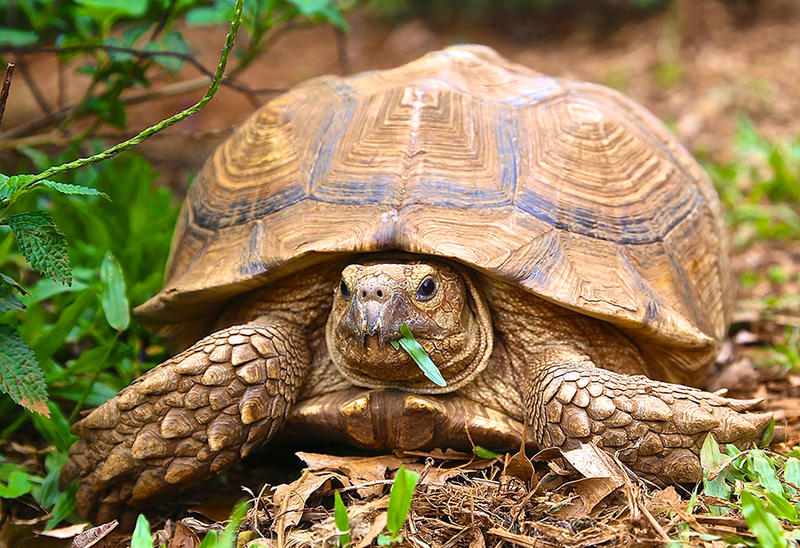 Click below to see all of the Tortoises at Leilani and read their stories. 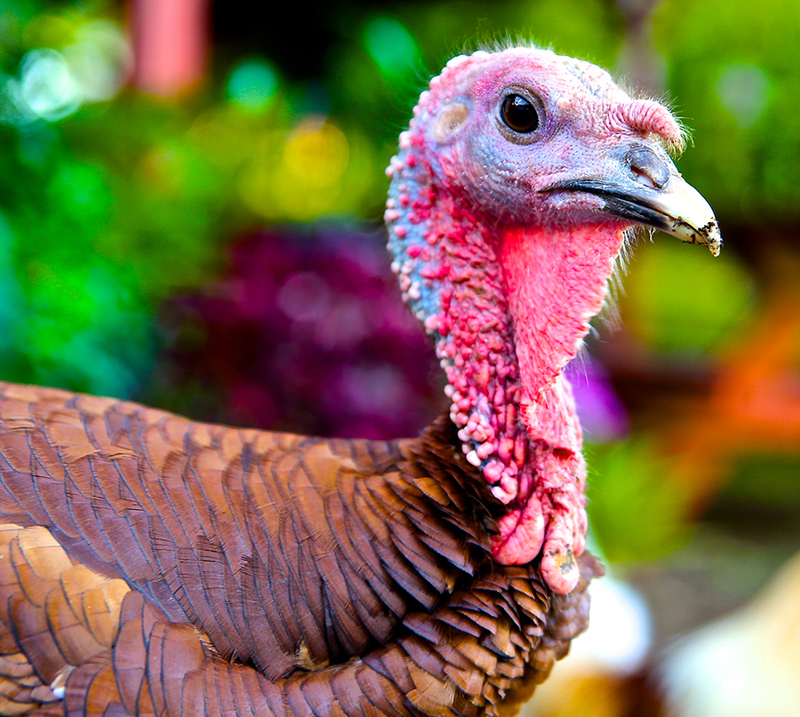 Click below to see all of the Turkeys at Leilani and read their stories.es.